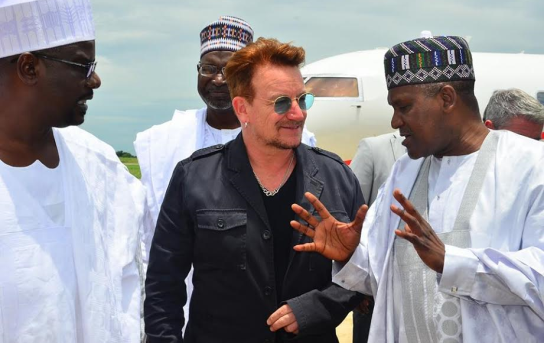 Alhaji Aliko Dangote and Irish musician and lead vocalist of rock band U2, Bono arrived Maiduguri today on a day official visit. He was received by Borno state Governor Hon. 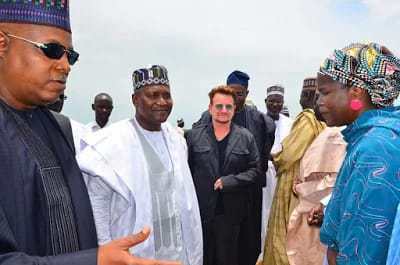 Kashim Shettima, Senate Majority Leader, Ali Ndume and other top government officials. 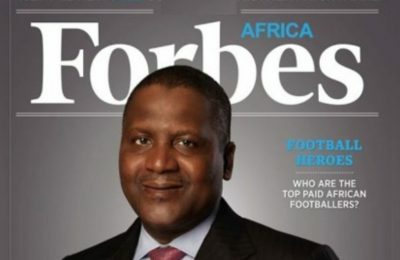 The 56-year-old singer-songwriter is widely known for his activism concerning Africa, for which he co-founded DATA, EDUN, the ONE Campaign and Product Red.